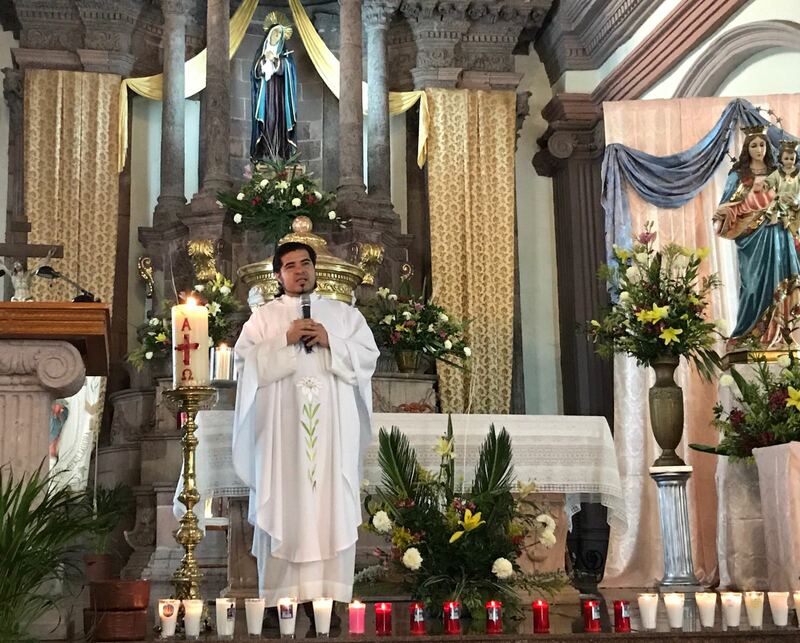 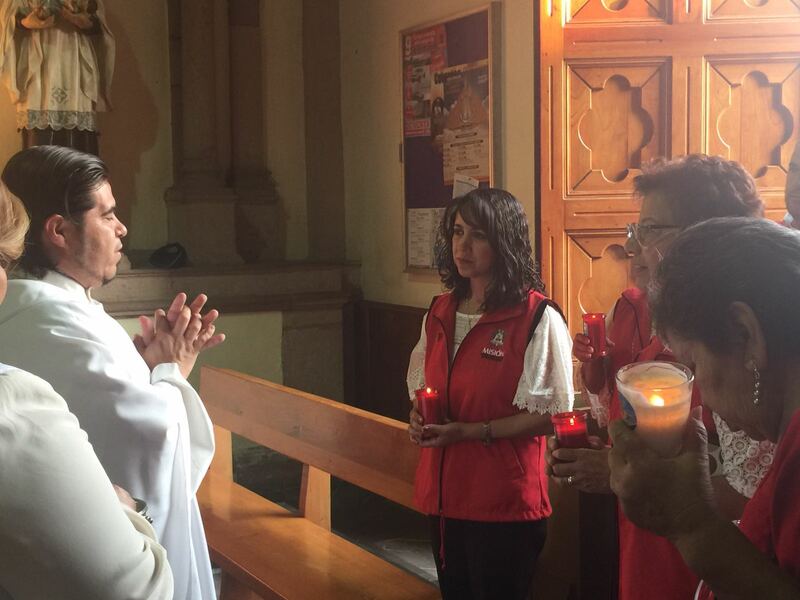 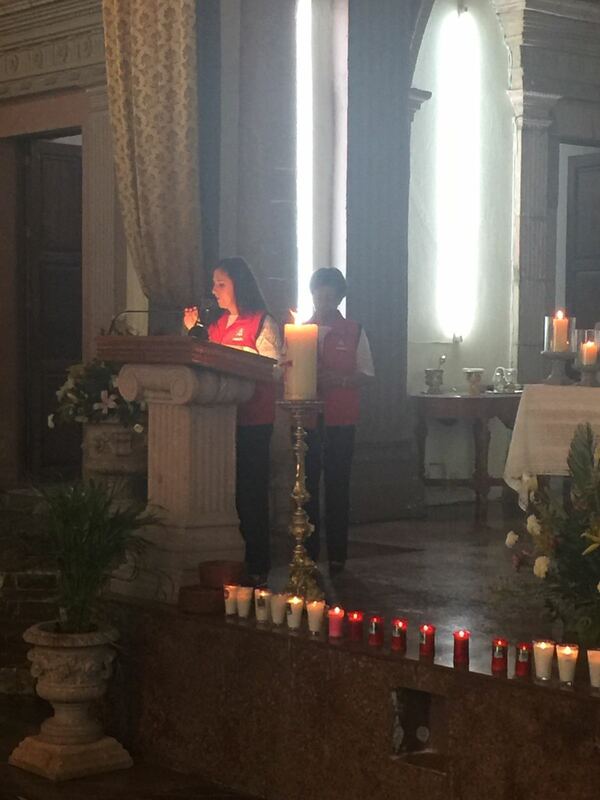 On May 18th, 2018, on the occasion of the celebrations of Mary Help of Christians, a Mass was held for the Mission Committee in Zamora, as well as for peace in Mexico and in that city. 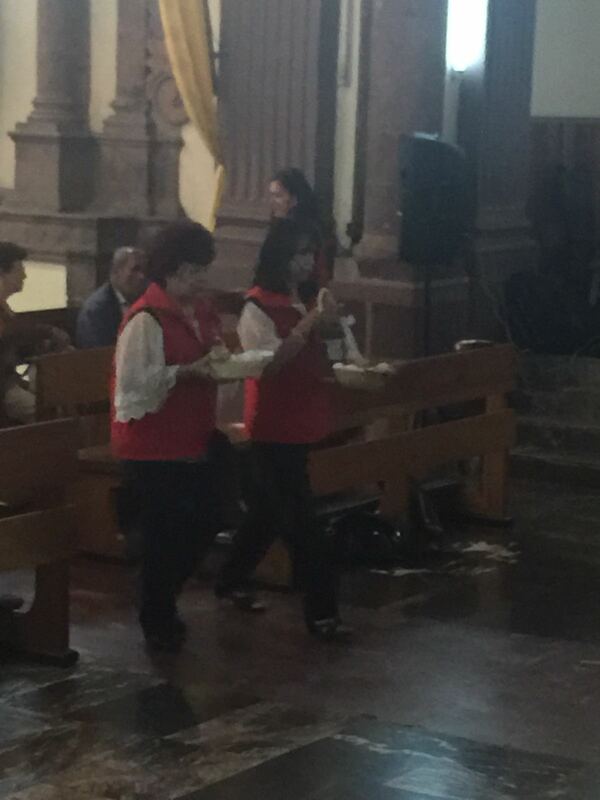 The Eucharist was celebrated by Fr. 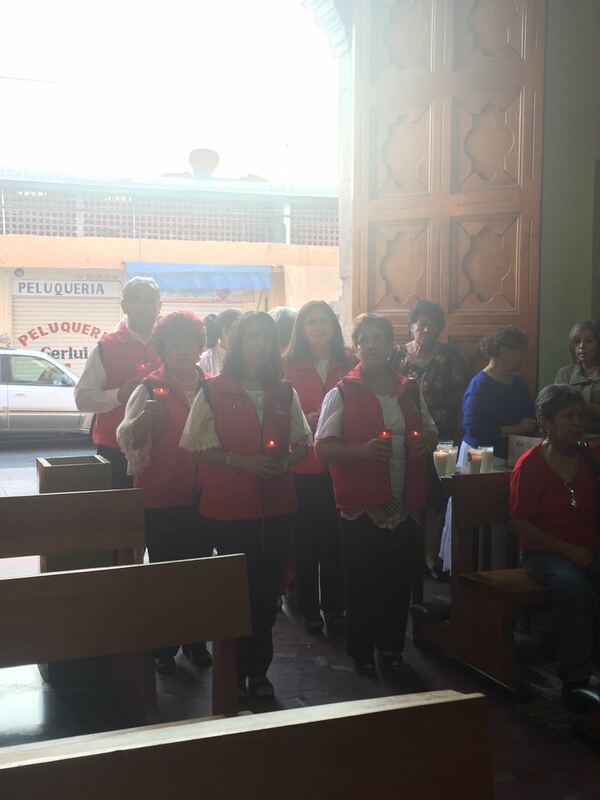 Manuel Rivera SDB in the Temple of Sorrows, who emotionally recalled the commitment that is acquired by the group to be sent as Missionaries by Our Blessed Mother to seek that families return to prayer and remind them that they are beloved children of God. 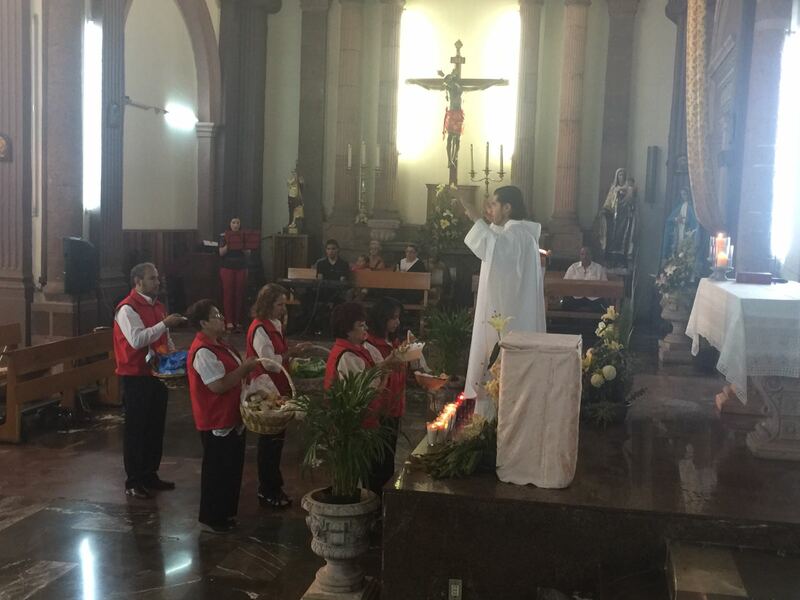 With this celebration they renewed their Consecration to the Hearts of Jesus and Mary.